Acting Prime Minister Gregory Bowen has warned the members of the Caribbean Court of Justice Advisory Committee that their education and awareness campaign for the upcoming referendum must be communicated in a manner that will make “the people see the good” of making the CCJ Grenada’s final appellate court. Grenada on Tuesday presented the members of the committee whose task will be to educate the people about the benefits of the CCJ so that when they go to the polls in the final quarter of the year, the referendum will not fail. 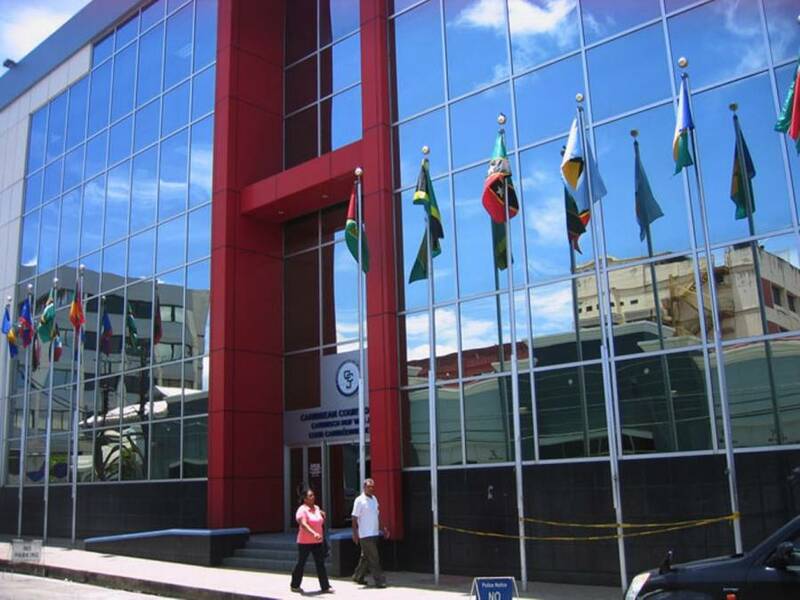 In 2016 a bill to make the Trinidad-based CCJ the island’s final appellate court failed to gather the two-thirds majority of the voting public during a referendum that was aimed at making significant changes to the constitution. There were 7 bills in that referendum. “You have an extremely important task before you, you will be deciding how information will be disseminated, you need to know what makes the people tick,” Bowen told the members of the committee before handing them letters of appointment. “Communicate in a manner so they can see the good,” he advised the 15-member committee which represents a cross-section of various stakeholders including, churches, the national women’s organisation, the trade union movement, the legal profession and the main political parties. Sir Lawrence Joseph who is the current Attorney General, is chairing the committee which comprises previous members of the first referendum committee and new persons. He said that Grenada is coordinating with Antigua with regards to setting a date for the referendum which is not finalised. “We have a tentative date in mind, but one is not finalised,” said Joseph as he sought to clear the air about a news report that 6 November will be the day for the referendum. Ruggles Ferguson who is the current president of the Organisation of Commonwealth Caribbean Bar Associations and serves as a member of the advisory committee said that success of the referendum would be determined by the work that is done by the committee. He said that despite the emotional appeal from many who are objecting to making the court the final appellate court, he was confident that people are intelligent enough to make a decision. “I am confident that our people are intelligent enough and have experience in our local system, that if they know about the operations of the CCJ and what it can provide for access to justice, the impact that it will have on our own local court system,” he said. The committee is yet to finalise a budget for the exercise that is expected to happen in the next 4 months. The Constitution of Grenada (Caribbean Court of Justice and Renaming of Supreme Court) (Amendment) Bill, 2018 was laid in the House of Representatives on 15 May 2018 and is expected to remain there for no less than 90 days. The main purpose of the Bill is to amend the Constitution of Grenada in order to enable accession to the CCJ as the final Court of Appeal instead of the Privy Council and to rename the Supreme Court as “The Eastern Caribbean Supreme Court” instead of the “The Supreme Court of Grenada and the West Indies Associated States” as established by section 105 (a) of the constitution.